Reports of a premium version of the Samsung Galaxy S5 launching in the near future just won’t go away, even if Samsung execs would rather you try and ignore them. Known at this time through rumors as the “Galaxy S5 Prime” or “KQ,” a new report out of Asia Today claims that the phone will be ready for a June launch. Citing industry sources, this report expects the phone to carry a QHD display (2560×1440) and will be targeted at high-end European and American markets. 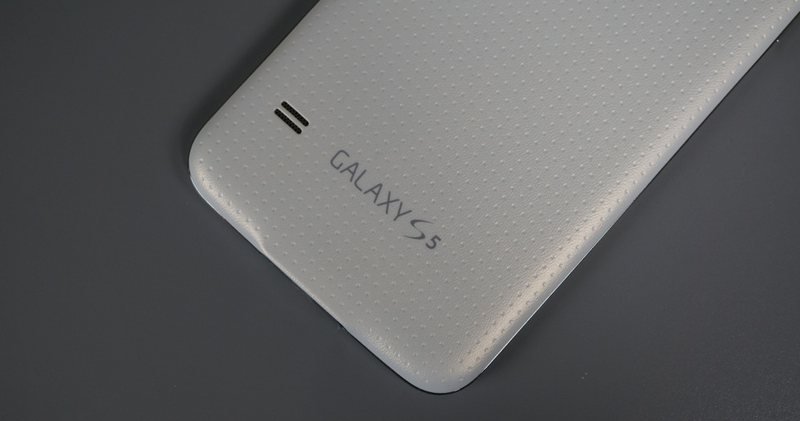 As you may recall from last week, another report claims to have confirmed that this premium Galaxy S5 is indeed in the works. Beyond the 5.2-inch QHD display, the phone may also sport a brand new Exynos 5430 processor coupled with an Intel LTE modem in Korea, whereas the US model would more than likely use a Snapdragon 805. The move to introduce a 3rd major smartphone in a calendar year is certainly an interesting one for Samsung. While they release dozens of products each year, there are two that make headlines – the new Galaxy S and the new Galaxy Note. If Samsung can add a “Prime” or premium smartphone to their yearly release schedule, you are looking at yet another reason for Samsung to be in your face, on billboards, and as a headlining sponsor for major events. My only question is – how can you differentiate a premium device from the Galaxy S line? Aren’t Galaxy S phones supposed to be premium, already?